Let’s face it – your buildings are only as valuable as the quality of the tenants willing to work there. 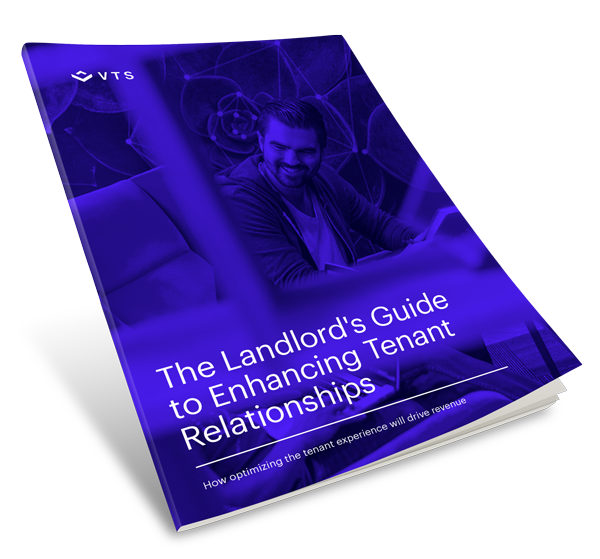 Building a holistic retention strategy that seeks to build strong, ongoing relationships with your tenants is key to your continuing ability to generate revenue. By gaining an understanding of your tenants’ wants and needs and creating an experience that caters to them, you’ll keep your tenants happy and successful. The challenge in retaining tenants today is that their priorities have changed. If landlords are to be competitive, both in retaining their existing tenants and attracting new ones, their offering needs to adapt and they need to offer an attractive set of extras. The data points you need to understand how your retention strategies are working, on a tenant, asset, and portfolio level. Innovative technologies you can roll out across your assets and leasing process to improve the experience of your tenants.